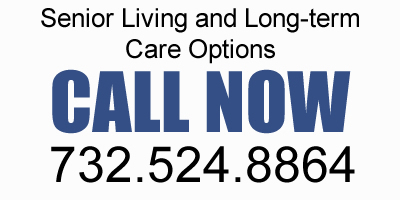 There are over 38,000 assisted living communities in the United States. That number easily doubles when you start to add in the other types of senior living communities. And that number continues to grow every day as more and more seniors are less able to stay home because of safety or security concerns. With so many amenities, services, and possibilities to choose from, how do you navigate the seemingly endless maze of senior living options? As a FREE service, Oasis Senior Advisors makes finding your mom’s or dad’s next oasis a breeze. Our dedicated and compassionate Senior Living Advisors have extensive knowledge about senior living options in your area and work with you and your loved ones to find the “right place.” We personally meet with you to discuss your needs on everything from lifestyle to budget. 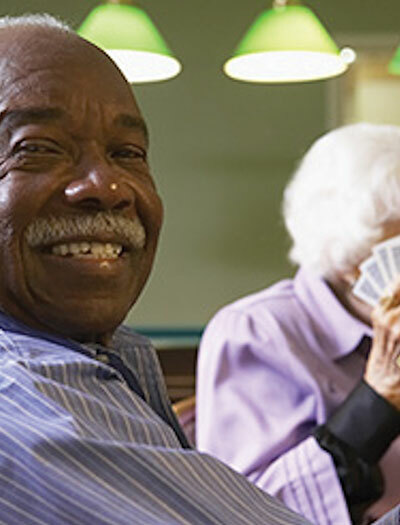 Oasis Senior Advisors are well versed in amenities, availability, and activities for all types of senior living options. Your Advisor selects matches based on your unique needs and then schedules tours and accompanies you on those visits. They make sure all of your questions are answered. Our personalized approach can’t be beat—and it’s FREE! We’ll never send you a generic list of options that hasn’t been qualified, and we will not share your information with communities without your consent. Oasis Senior Advisors works with you to find the “right place”... your next oasis. Whether you are looking for Assisted Living, Independent Living, or Memory Care, let the experts at Oasis Senior Advisors help take the stress off your shoulders and be your guide. Our mission is to positively impact families during a difficult time in their lives. We do this by providing free, personal, and compassionate service to help our families find the right assisted living for their loved ones. Or, request information from Oasis Senior Advisors by completing the form below.